Stay up to date on everything going on in Jim's life. From the world of the UFC's Octagon to the workshop and woods, this is your one-stop shop for everything Miller. Fighting is a way of life for Jim, it's how he makes a living, provides for his family, pays his bills. The sport of MMA may be Miller's chosen profession, but when he isn't in the gym you can find him tending to his garden, brewing some beer, or when he doesn't want to be found......hiding in the woods. Yep, Jim really can do it all, he takes the term "do it yourself" to the extreme. From the furniture in his home to the meals on the table, its usually all homemade, done from scratch, and he wouldn't have it any other way. Growing up, he was brought up in a some what "old fashioned" way. It's no secret by now that Jim and his brothers worked construction with their father. Every summer while some kids would be spending their vacations down at the Jersey Shore or traveling, the Miller Men found themselves waking up early, banging nails, and building houses. That's not to say the boys never had any fun, I mean they were boys after all. When they were young they could be found climbing trees, and running around in the woods, and as they got older their love of the outdoors turned to camping, hunting, and fishing. Often times, a Miller family barbecue is centered around the home brewed beer and whatever animal they've just hunted. Sometimes its a wild pig, or various forms of venison; hot dogs, brats, chili, and even one time kung pao pheasant (read one time). Whatever it is, its all homemade, and its always delicious. 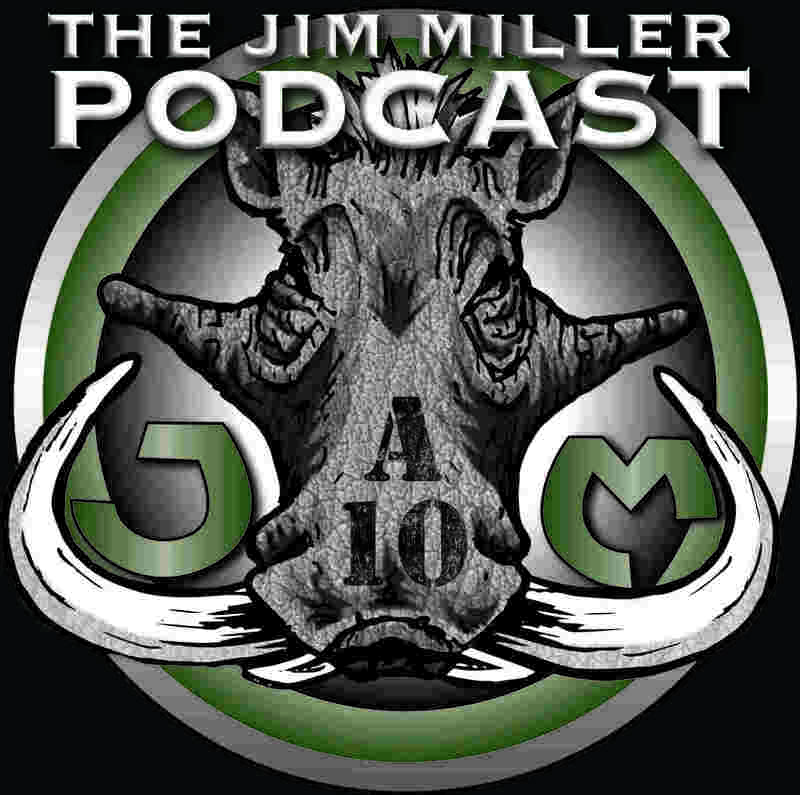 Stay up to date with all the MMA action as Jim, his father Mike, and long time friend Pat, give you their take. When the fighting is done and the dust has cleared, the guys get into some of the current projects they're doing or are gearing up to attempt. Beer is always flowing, so mature audiences only.